Our parents may significantly influence whether we suffer from mental illness according to new research in monkeys. 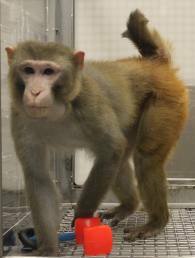 Researchers at the University of Wisconsin School of Medicine and Public Health studied preadolescent rhesus macaques to determine that connections between two regions of the brain – the central nucleus of the amygdala and the bed nucleus of the stria terminalis – could pass from one generation to another. These connections can influence levels of anxiety and depression. The research may help families understand risk factors for their children and assist with the development of improved treatments. The findings were published in the Journal of Neuroscience. Scientists have discovered a naturally occurring disease in monkeys that mimics a deadly childhood neurodegenerative disorder. A multidisciplinary team of veterinarians and scientists at Oregon Health & Science University’s Oregon National Primate Research Center have found that a small population of Japanese macaque monkeys carry a mutation in the CLN7 gene. The gene mutation causes a disease that closely resembles a form of Batten disease. Batten disease is actually a family of disorders of the nervous system responsible for the majority of neurodegenerative brain diseases that affect children. The early stages for many children with the disease feature vision loss, seizures, motor skills problems, learning disabilities and personality changes. As they age, symptoms become worse and children affected typically succumb in their teens. Researchers are currently working on various gene therapy approaches. The study is published in the journal Neurobiology of Disease. 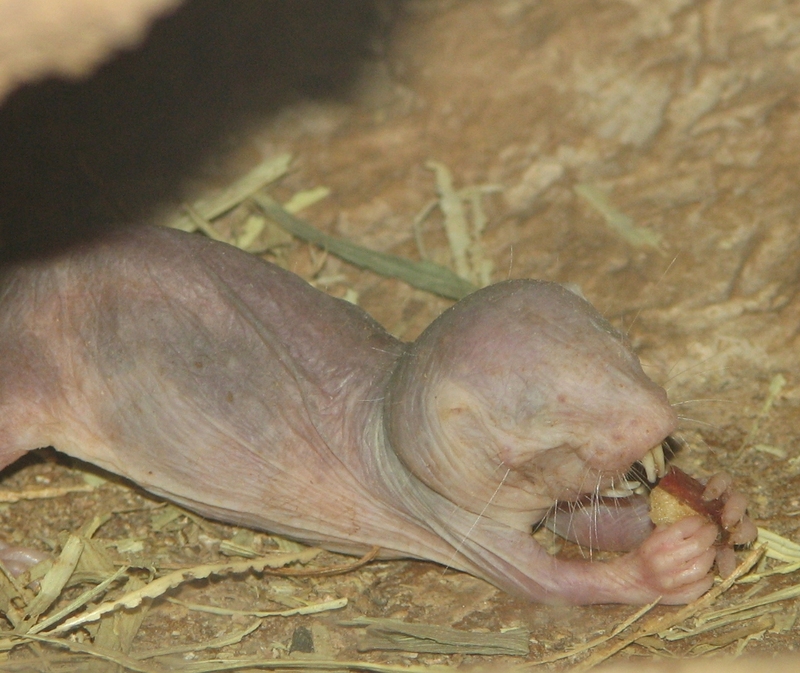 Naked mole rats give new perspective on the link between reproductive history and life expectancy. It is reported that within mammals, the process of reproduction reduces the lifespan of the parents, with the “pay off” being the propagation of the species and the transfer of genetic material. However, a recent study at the Leibniz Institute on Ageing, using naked mole rats, has found this not to be the case. Sampling from a colony consisting of 300 non-breeders and 2 breeders, several genetic differences were found between the two groups. As well as outliving the non-breeders, transcriptome analysis found that the breeding couple had increased expression of genes involved in reparative processes such as muscle regeneration. This confers ‘anti-ageing’ benefits and keeps the mole rat’s body in a more physically youthful state for longer. This finding warrants further investigation into naked mole rat sexual maturation, as it may provide clues as to the ways in which factors like puberty onset, age of parenthood, and number of children affects how long humans live. New drugs tested on mice stop cancer progression by putting cells ‘to sleep’. Current chemotherapy treatments administered to cancer patients take a heavy toll on the body, often to the point where patients refuse to continue with their regime. This is because of a failure to pin-point the cancerous cells, which leads to the medicine destroying healthy cells and tissue as well. A recent collaboration by researchers in Melbourne tested a new class of drugs, which are able to specifically target two genes responsible for cancer progression (KAT6A and KAT6B). Mouse models of lymphoma and blood cancers were used, and administration of the new drugs increased life expectancy, did not greatly damage healthy tissue, and halted tumor progression by forcing cancer cells to switch to a state of senescence. This holds great promise for eventual human clinical trials. Posted on August 3, 2018 August 17, 2018 by EditorPosted in News, Research RoundupTagged anxiety, cancer, depression, monkey, mouse, naked mole rat, neurodegenerative. Next Next post: Research Roundup: Sewage and birds, combating Crohn’s disease, mice in Alzheimer’s research and more!